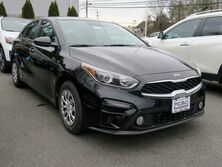 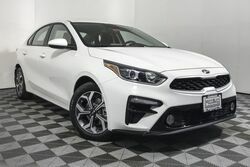 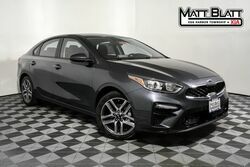 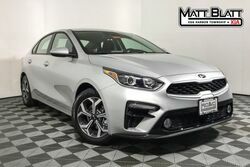 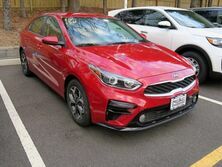 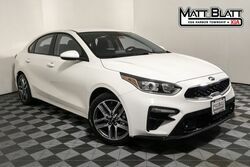 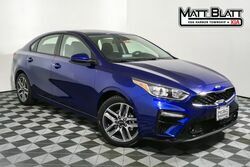 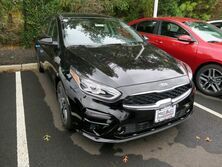 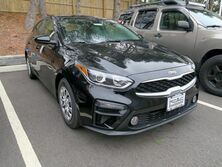 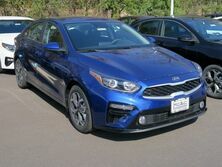 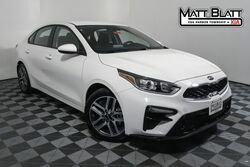 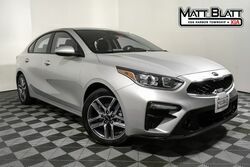 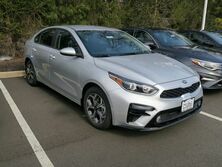 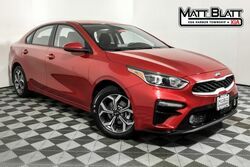 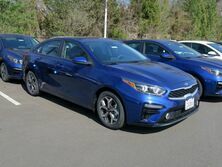 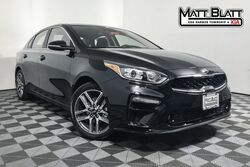 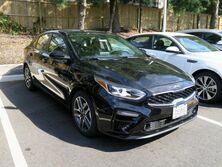 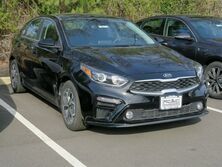 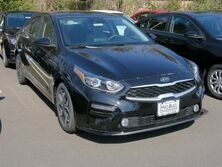 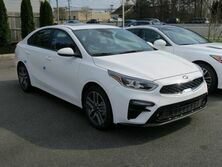 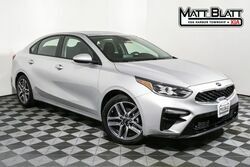 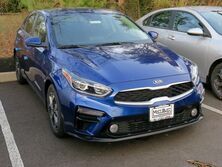 The new and improved 2019 Kia Forte is optimized for all your driving needs. 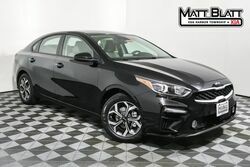 This compact sedan is built with an available Intelligent Variable Transmission (IVT) to ensure smooth acceleration and efficient fuel consumption — an estimated 41 mpg on the highway, to be exact. 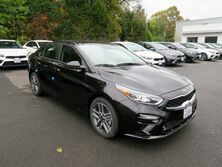 Whether you’re running errands or heading out of town for the weekend, the dual-zone automatic temperature control will keep you and your passengers comfortable. 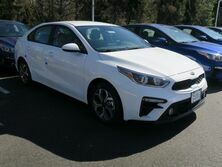 Available Driver Assistance features offer added protection. 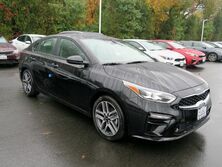 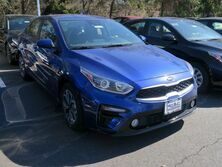 Test drive the redesigned Forte in Toms River, New Jersey, today.